Exotic wood flooring products are among the most popular choices for architects, homeowners and property owners because of their durability, beauty and versatility. 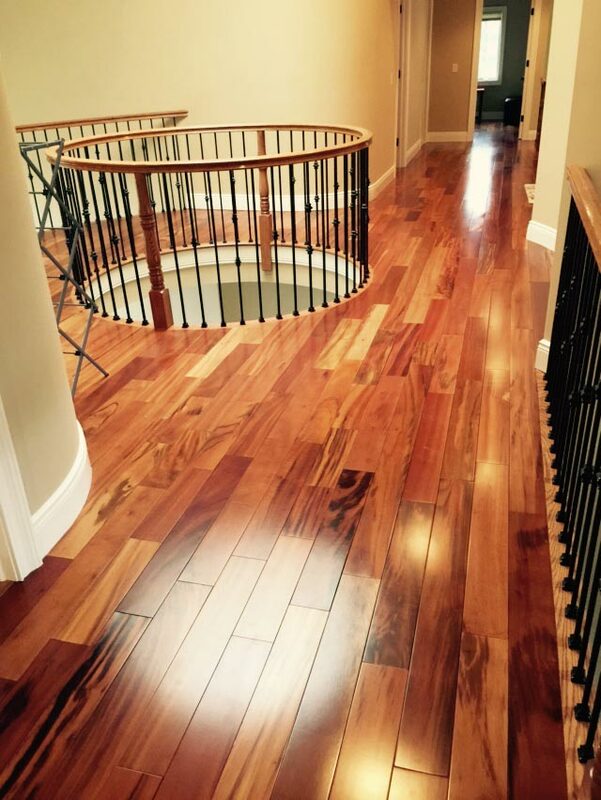 Of course, interested individuals may initially be deterred by the costs associated with the installation and maintenance of exotic hardwood flooring products. But when a simple cost-and-benefit analysis is done, the benefits outweigh the costs – and so the decision to install imported hardwood flooring is made. 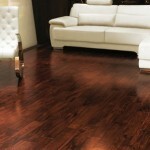 Among the popular choices in exotic wood flooring are Brazilian Cherry, Santos Mahogany, and dark Brazilian Walnut, among others. 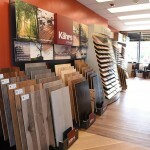 But before you purchase and install these flooring products, here are three things that you must know. Exotic wood flooring will naturally become darker and richer in their grains and colors when exposed to light, either of natural sunlight or artificial light or both. Keep in mind that the natural darkening should not be a cause for concern because the durability, stability and strength of the exotic wood flooring will remain unaffected. 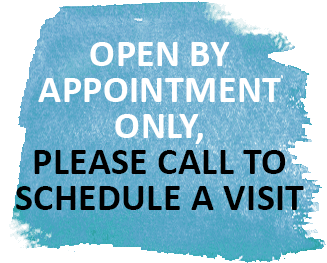 In many ways, these three qualities are the most important aspects of exotic wood flooring because you want to get the best value for your money – and you can enjoy it the most when your home’s floor lasts for generations to come. If you see exotic wood flooring on display with darker colors than the box of exotic wood flooring delivered to your doorstep, the former must have been exposed to air for at least 3 months. 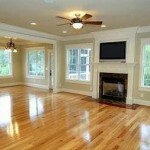 Your new exotic wood flooring will also darken in the coming months. Due to the innate differences in trees, the exotic wood flooring slabs and planks from the same species will have a wide variation of colors. 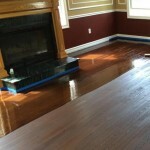 For example, Brazilian cherry floors will have color gradations from deep reds to pale blonds and everything else in between. Instead of being frustrated with it, you can make it work to your advantage since the mosaic of colors can become a focal point in the room. Just make sure that the gradations of colors have a balanced effect. You should look at different samples of the exotic wood flooring planks, find the samples that can achieve the desired effect, and install these planks according to your design vision. While exotic wood flooring is harder, stronger and more durable than many domestic wood flooring products, these can still be damaged. For example, heavy objects dropped on the exotic wood flooring can make dents, scratches and nicks on the surface although the damage may not be as observable. 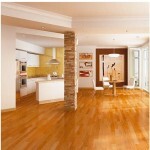 Proper maintenance and care for exotic wood flooring is then a must. Regular sweeping or vacuuming of the exotic wood flooring installation should be done for the removal of dust, dirt and other particles. Proper cleaning with the use of flooring cleaners to maintain the shine is also a must, as is the use of mats, rugs and chair glides to protect the floors against the scrape of furniture. 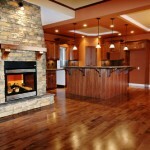 The brand of exotic wood flooring is just as important, too. 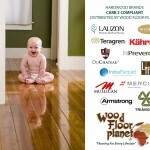 Be sure to purchase the most trusted brands, such as IndusParquet, Mirage, Triangulo, Mercier, Lauzon among others from reliable suppliers like Wood Floor Planet for the best in exotic wood flooring products.